A downside to living around, is that normal gets fuzzy. I can't remember what I learnt where (other than Quebec-one day I'll remember what cassis is here for more than ten minutes at a time). Anyway. 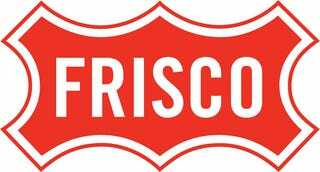 I am led to understand that Frisco for San Francisco is an easy way to tell the rubes from the residents (it's in Texas). And I do know Yankees only applies to all Americans when you're not in or from America. What other place names can be used to tell the in crowd from the outsiders?